Which issues are publicly-traded companies facing? 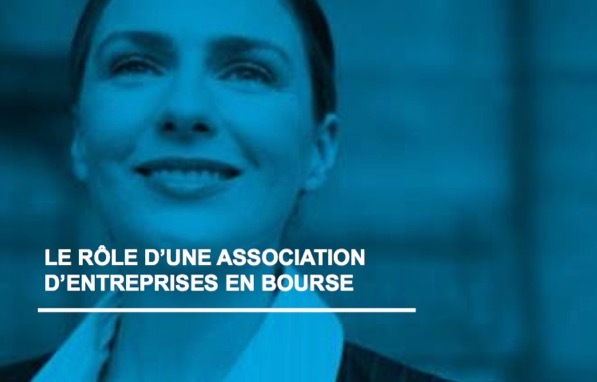 What would the principal role for an association of publicly-traded companies in Quebec be? What interest do these companies have in this association and the activities it would offer? Practically all of the companies (85%) surveyed in the present study confirmed that being publicly traded required them to face certain issues. 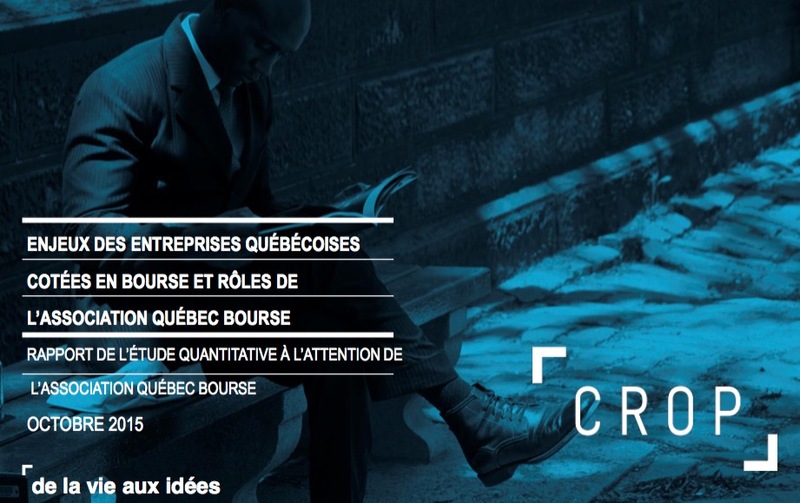 With respect to these issues, most of the companies (87%, 26% of which were very certain) believe that an association for public Quebec companies could have a role in supporting them. They said that they’d like the Association to play a rather large role in representation (particularly by defending their interests in dealings with regulatory agencies, but also by promoting their visibility). Almost six out of ten companies (59%, 12% of which were very interested) showed interest in becoming members of the Association. They showed varying levels of interest in the different types of activities that the Association might organize. 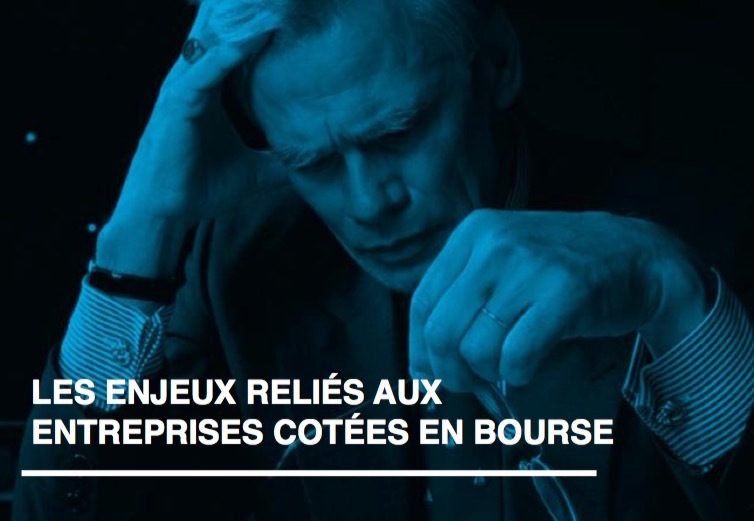 Québec Bourse is an association of Quebec-based public companies whose mission is to promote their interest and value the stock markets.